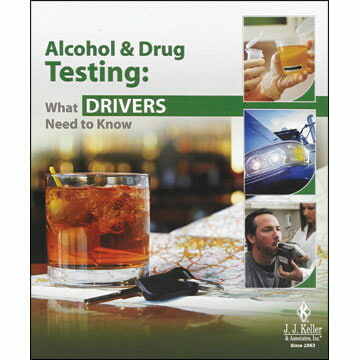 Demonstrates the basics of backing and shows drivers how to avoid costly errors. Online preview available. Read more. 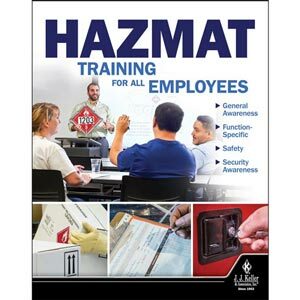 Helps familiarize employees with the Hazardous Materials Regulations (HMR) to help them work safely around hazardous materials. Note: When ordering Pay Per View Training, you will be provided a link to access the Basic or Premium program you purchased. You will have 72 hour access to the program starting from the time you click the link. You’ll know which employees trained on which topics and when. All you have to do is register now to get started. 16-Minute Video - Combines engaging video and editing technology with expertise from industry professionals at all levels. Hazard Perception Challenge – The video opens with a backing scenario. 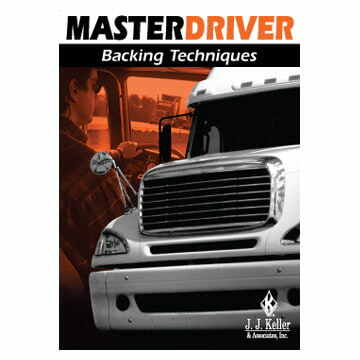 Introduction - Explains that ninety percent of trucking incidents and crashes happen during backing maneuvers and that backing may be basic, but it sure isn't simple. Get Out And Look - Reviews the critical importance to get out and look (G.O.A.L.) before completing any backing maneuver. Points to Remember - Reviews safe backing guidelines that should be part of every backing maneuver. Straight Line Backing - Reviews the steps to successful straight line backing. Sight Side Backing - Reviews the steps to successful sight side backing. 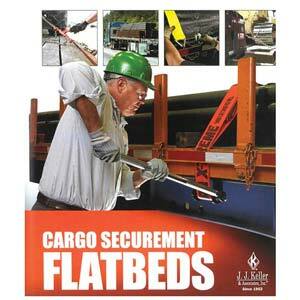 Jacking and Chasing - Reviews the steps to correctly jack and chase the trailer while backing. Alley Dock Backing - Reviews the steps to successful alley dock backing. Blind Side Backing - Reviews the precautions and steps needed for successful blind side backing, including using a spotter when possible. Correcting Trailer Drift - Reviews how to properly correct trailer drift while backing. Conclusion - Emphasizes that good backing procedures are critical to you and everyone around you, and to get out and look, take your time, and use your mirrors. Hazard Perception Challenge Answer - The video closes with a backing scenario. Interested in licensing J. J. Keller content? Would you like to use our content on your company intranet? In your company publication? As a value-add for your customers? Tell us what you need, and we'll go to work! For a free, no-obligation discussion on licensing J. J. Keller content, contact us at customsolutions@jjkeller.com or 800-327-6868. Learn more.